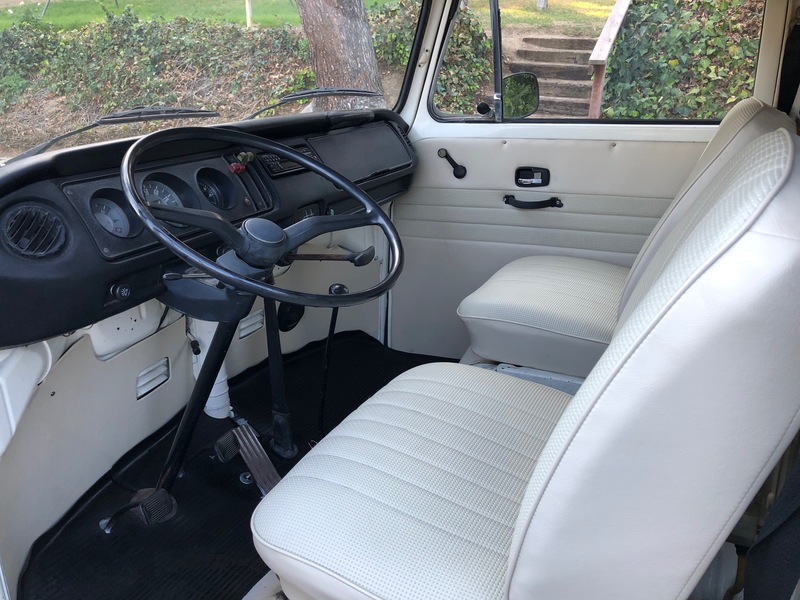 The tires are near new Hancock’s , fitted to nice period alloy wheels, the motor compartment is nice and tidy, it drives wonderfully, plenty of power, 4 speed, good positive steering and brakes, great for weekend fun, qualifies for car shows, as it is very collectible !!!! 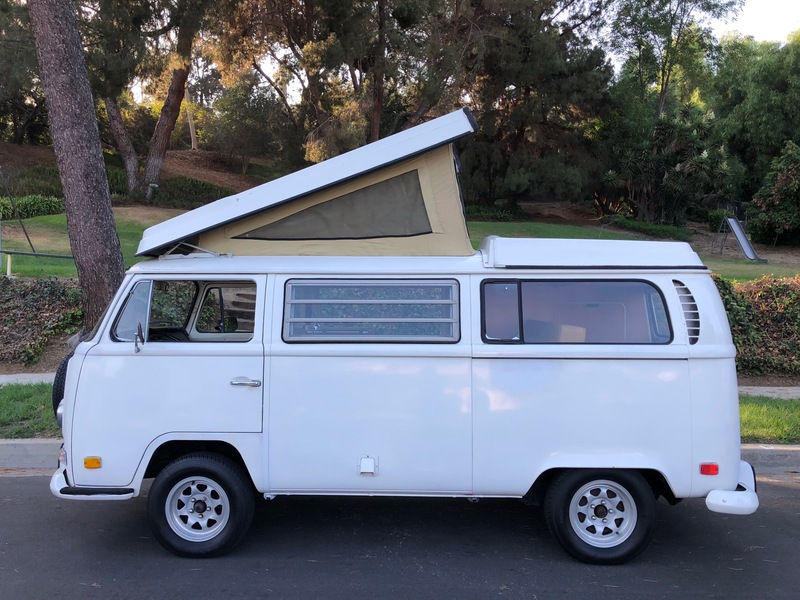 , and desirable, great for camping trips, the beach on weekends, or just tooling around town, its sure to please !! 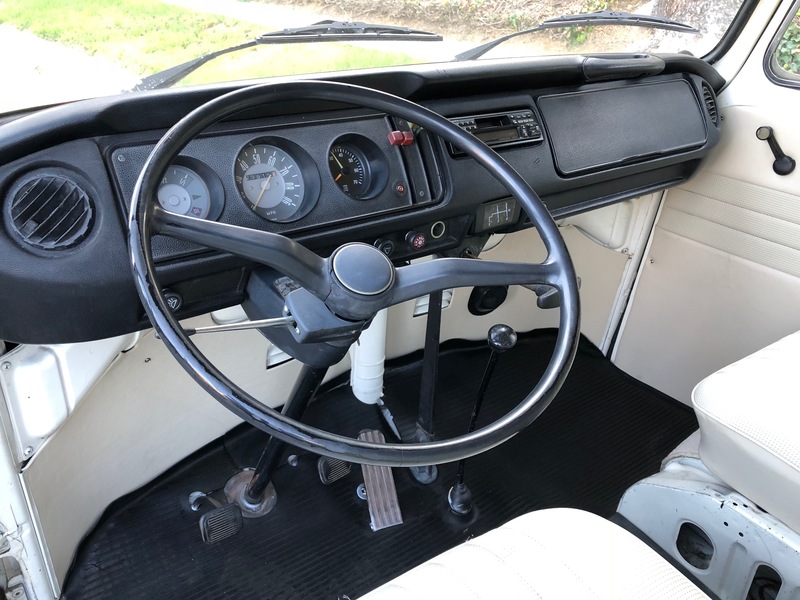 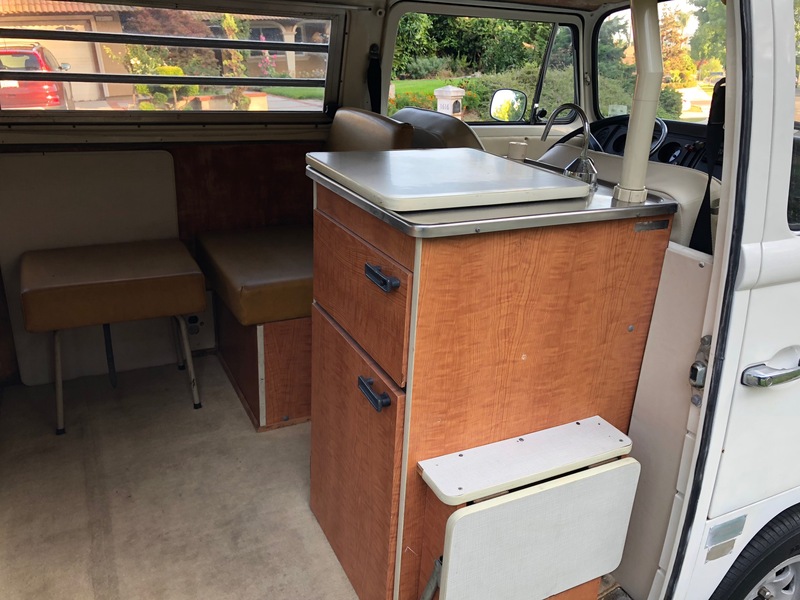 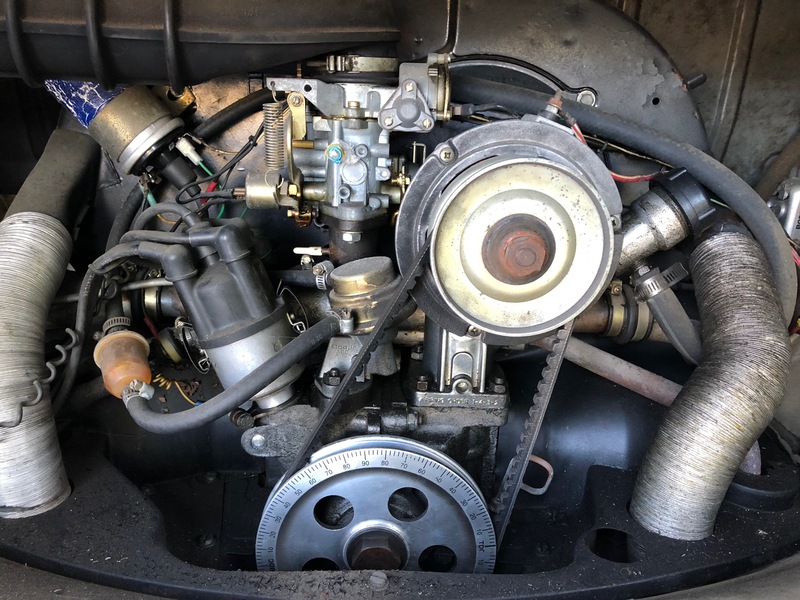 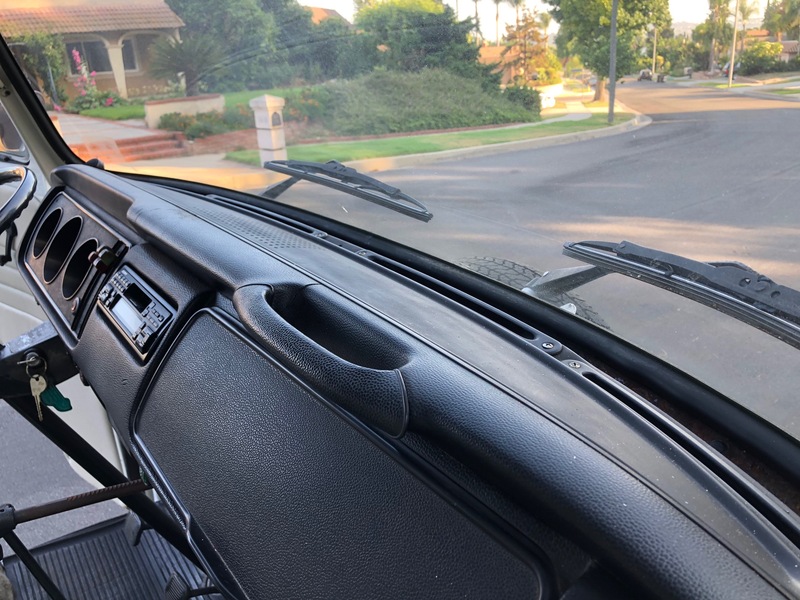 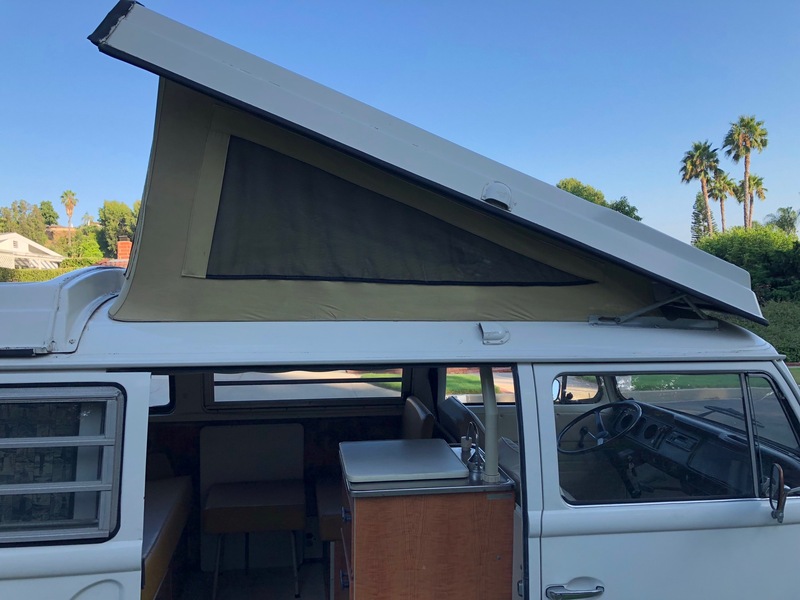 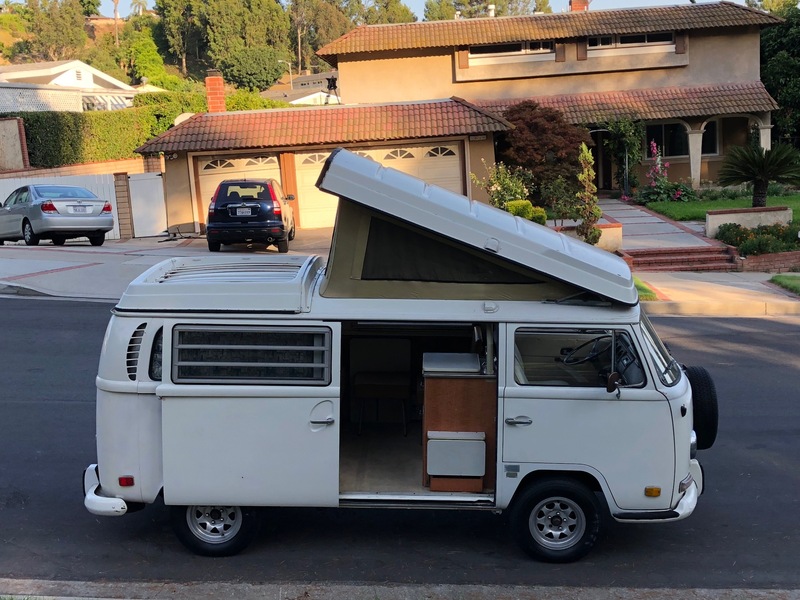 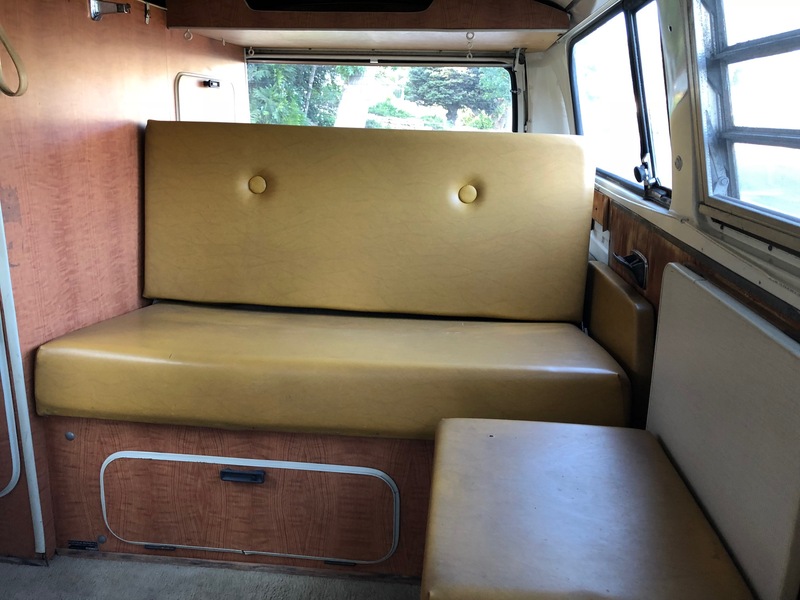 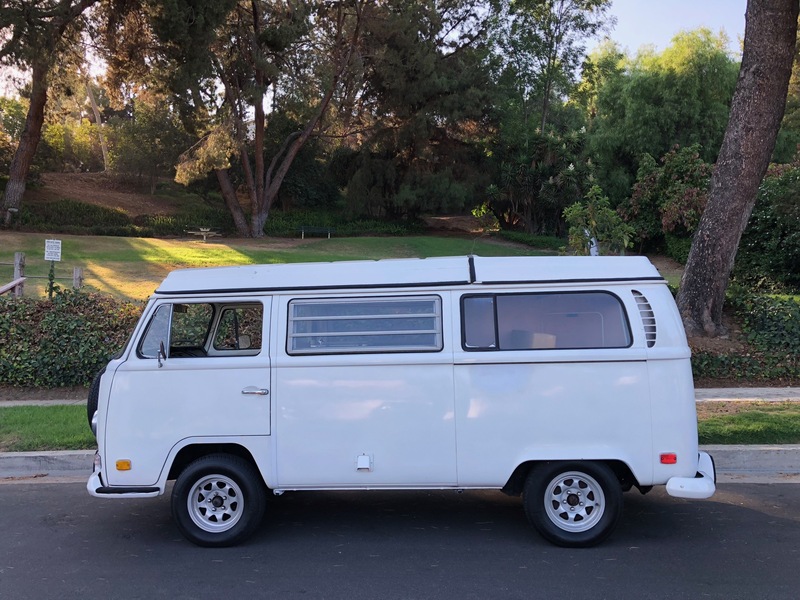 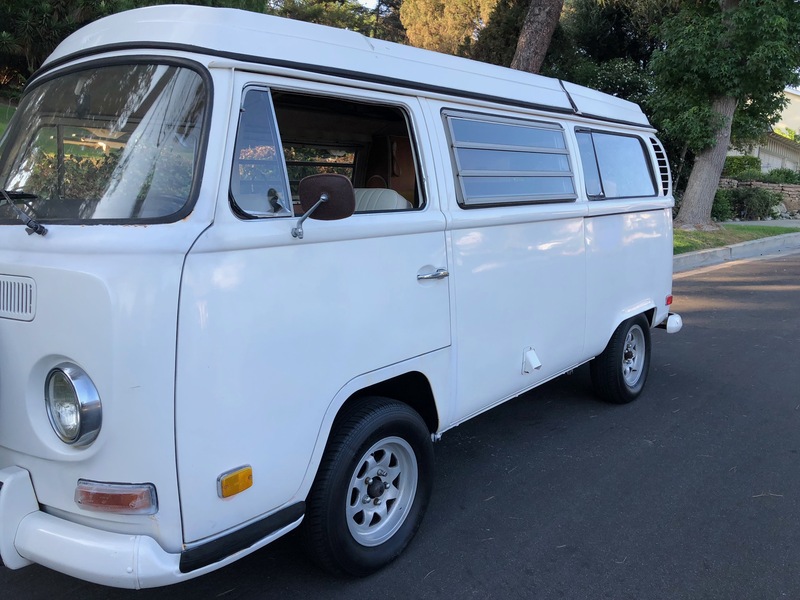 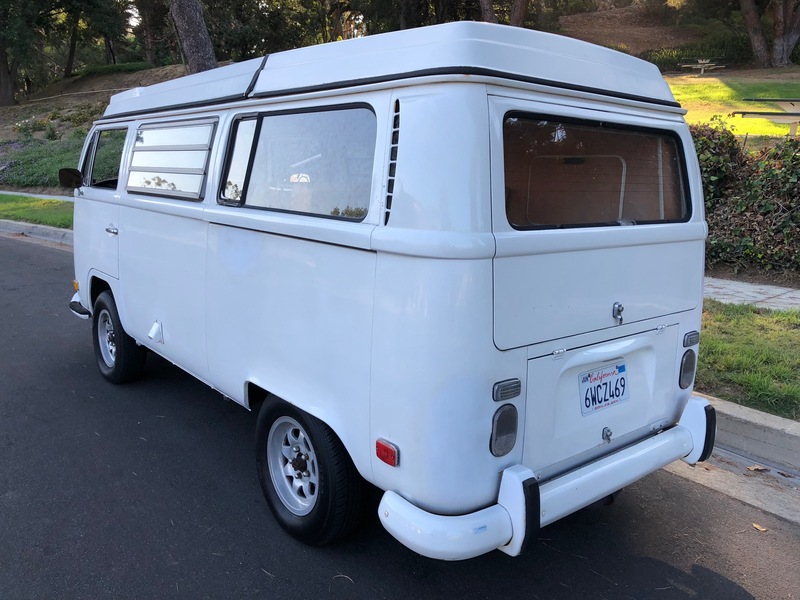 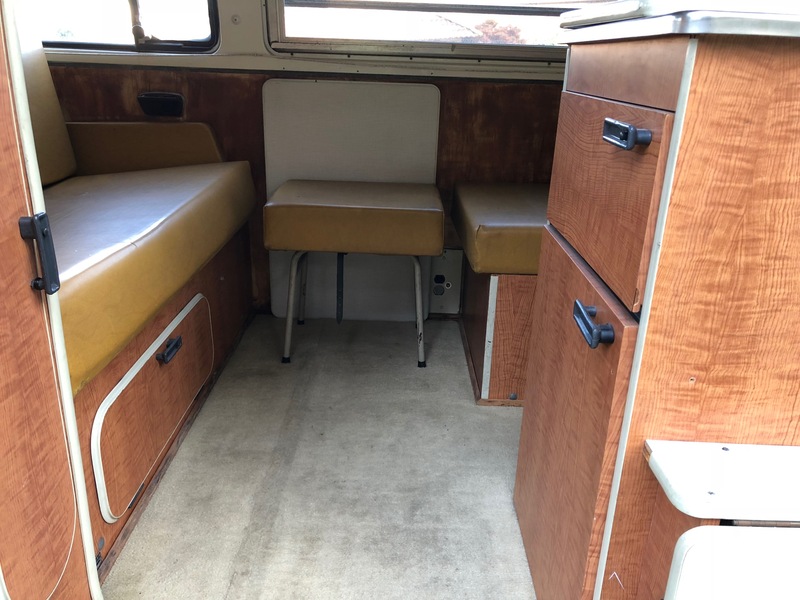 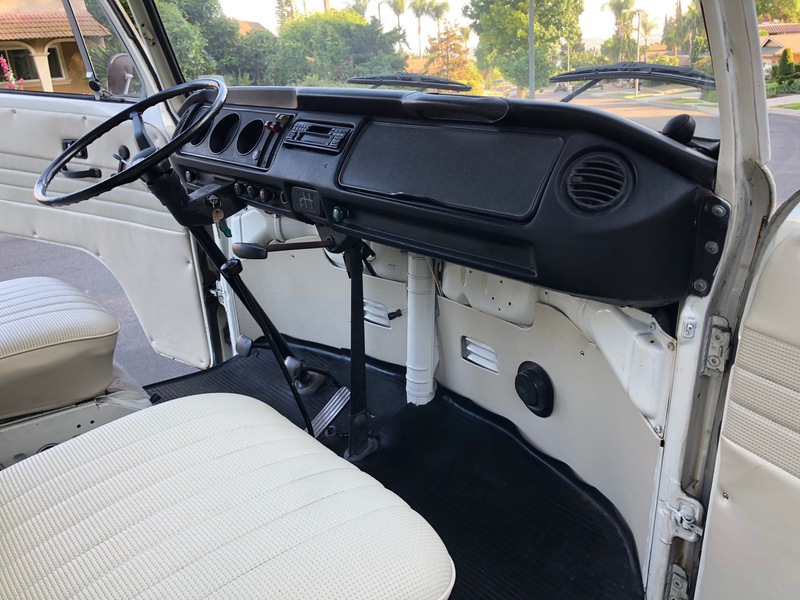 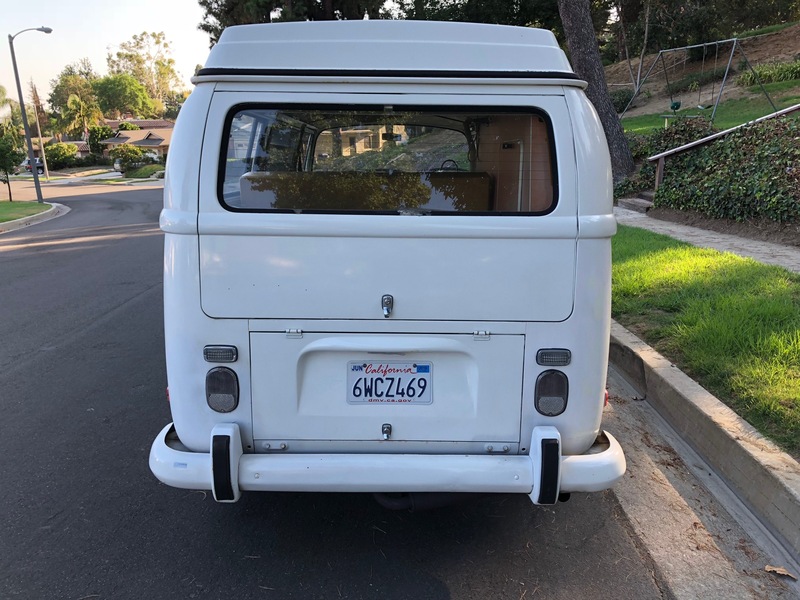 , and lots of fun, its not a ”show car ” nor is it perfect, but she is a lovely van that will be lots of fun, and a good investment.